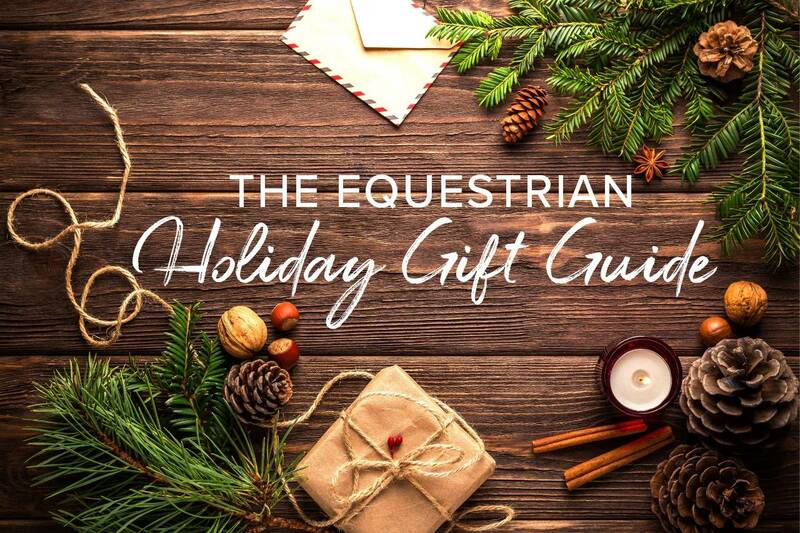 Shop the Equestrian Collections Holiday Gift Guide for the perfect gifts for all the equestrians on your holiday gift list. 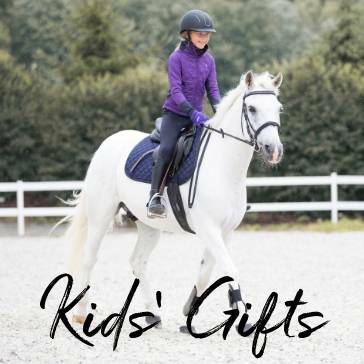 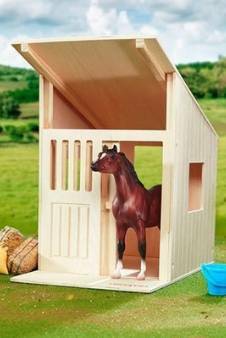 You can't go wrong with Kids' gifts for young riders, like Breyer horses or a pair of cozy winter riding breeches. 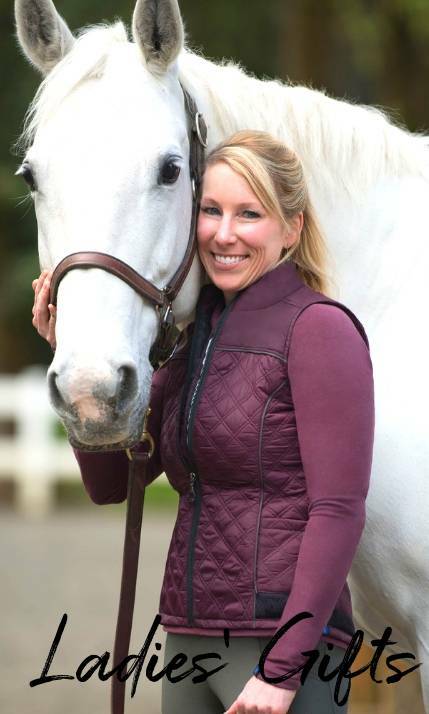 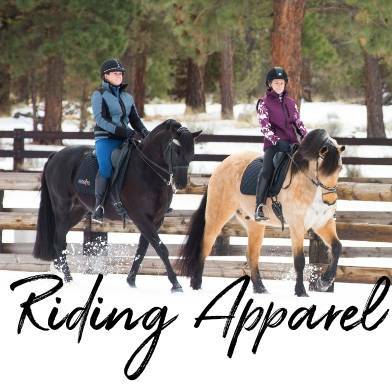 For the lady rider, a winter riding coat or a fleece top will always be welcome. 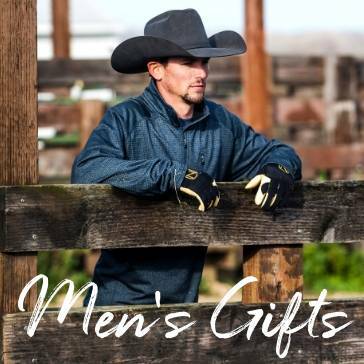 The equestrian man in your life will appreciate a new pair of riding boots or a nice sweatshirt or hoodie. 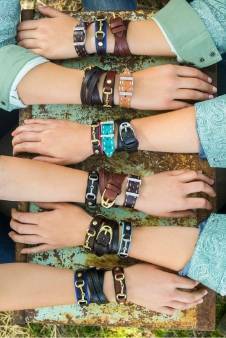 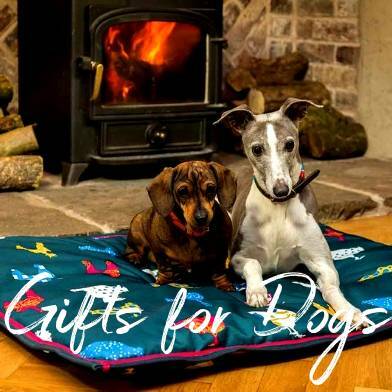 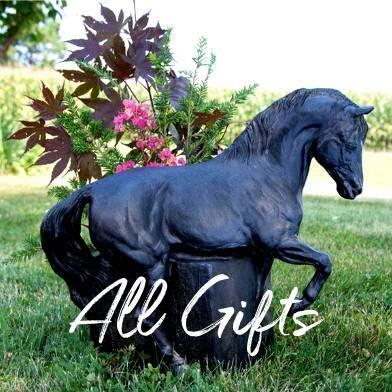 Don't forget a gift for your horse! 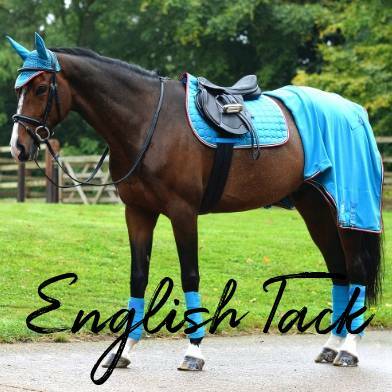 Every horse will love a new saddle pad or a beautiful leather bridle. 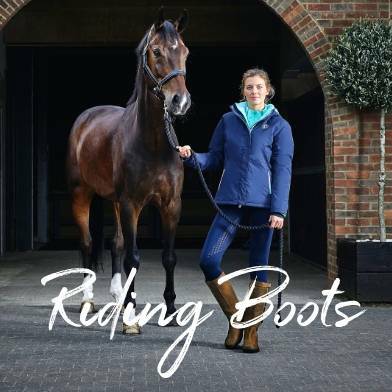 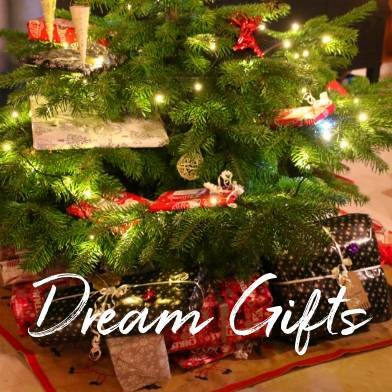 Equestrian dream gifts like field boots, a close contact or dressage saddle or a beautiful equestrian themed handbag abound on Equestrian Collections. 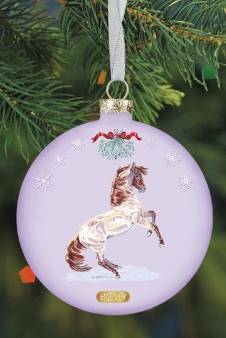 If you are looking for horsey stocking stuffers, you are sure to find lots to choose from in the Equestrian Collections Holiday Gift Guide.